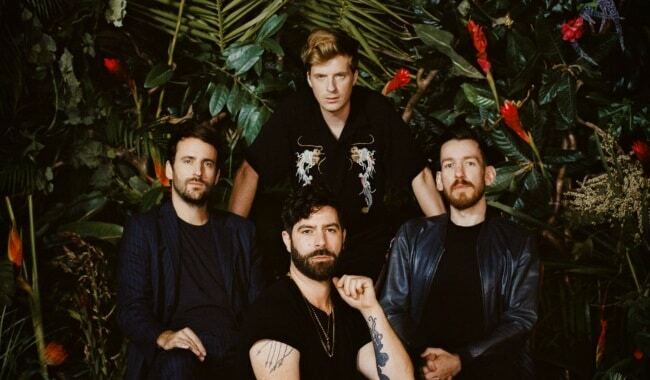 Foals have just been confirmed to headline the 15th anniversary of London independent music company Transgressive at this year’s The Great Escape festival at Concorde 2 on Friday 10 May. Tickets for this show are sold seperately to The Great Escape and will be on sale here 9 am on Wednesday, April 3rd. 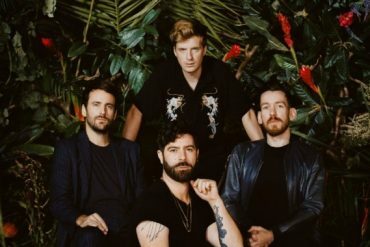 Foals have recently released their new album Everything Not Saved Will Be Lost (Part 1) to critical acclaim. 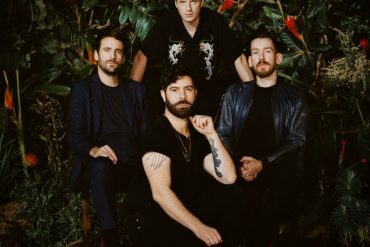 The band will embark on a sold out headline tour throughout the US, Europe and the UK this month and have also been confirmed for several festivals including Truck and Y Not. All dates and ticket links can be found here. Support for The Great Escape spotlight show comes from Blaenavon and Boniface. The Great Escape will take place from May 8th to May 11th across 35 venues in Brighton. Over 100 acts including Lewis Capaldi, The Amazons and Alex Lahey have already been announced with over 50 more to come. Tickets are available from £75 here. Everything Not Saved Will Be Lost (Part 1) is out now on digital and physical formats.